One of the major accomplishments in our first year was that LSInc was selected as a Basic Order Agreement (BOA) awardee for the ARMY EAGLE program which is a $23B Indefinite Delivery/Indefinite Quantity (IDIQ) contract. 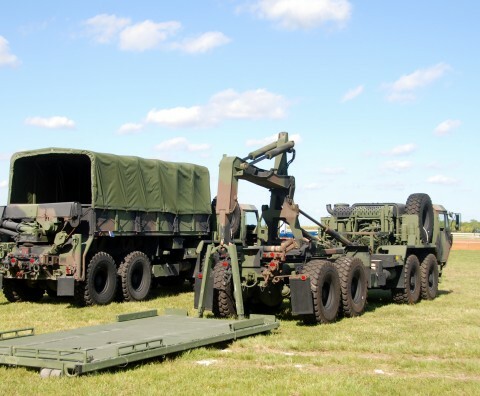 This contract vehicle supports all Army Director of Logistics (DOL) at Army installations as well as supporting Army Sustainment Command (ASC) in the logistics functional areas of Maintenance, Supply and Transportation. To competitively respond to these TOs requires LSInc has added an EAGLE Task Order cell to our Division’s capability. Our EAGLE Proposal Team comprises experienced individuals who have worked in Army DOL’s or in the Army Installation Management Command. This is a great opportunity for us to expand our perations into supporting Army logistics operations.